Disclaimer: Let me start off by saying I am not a writer so putting my thoughts into words for others to understand is not necessarily my strong suit. 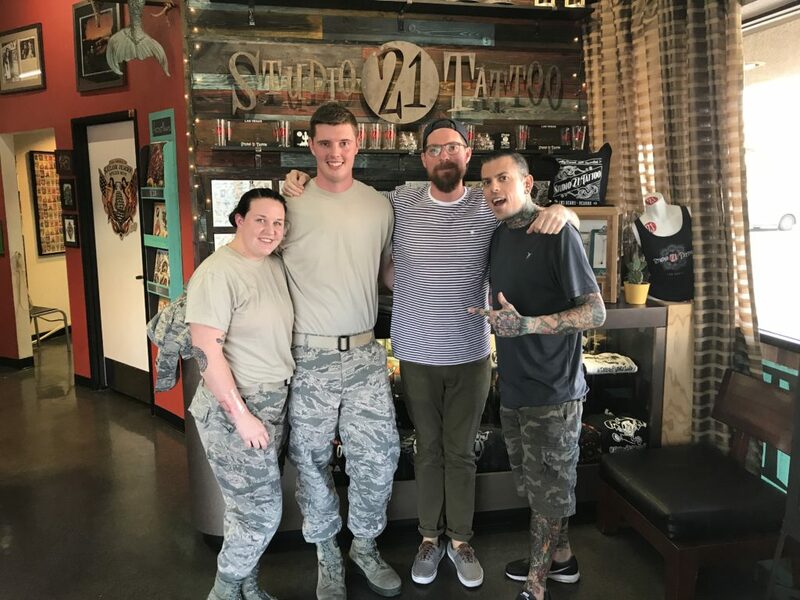 With that being said, I can’t help but feel the need to share some of the thoughts myself, family, and extended family (Studio 21 Tattoo and friends) have had over this last week given the wake of the tragedy our City has endured. On that Monday morning, like many other friends and family living in Las Vegas, I woke up to dozens of texts and phone calls asking if me, and my loved ones were safe. Not understanding the gravity of the situation, I soon realized that Las Vegas was the most recent topic in the news related to a mass shooting, the deadliest in US History and my heart sank. After confirming my family and friends were also safe, I felt this heavy rock in my gut– A desire and need to DO something, anything, to help the victims and their families through this awful tragedy. Las Vegas thrives off of visitors from every corner of the world and and every city. It’s the reason we all call this place home, and love it here. No one creates experiences, relationships, and memories like Las Vegas and sadly on that Sunday night at the Route 91 Festival it was an experience we all wish never happened, and would like to understand. 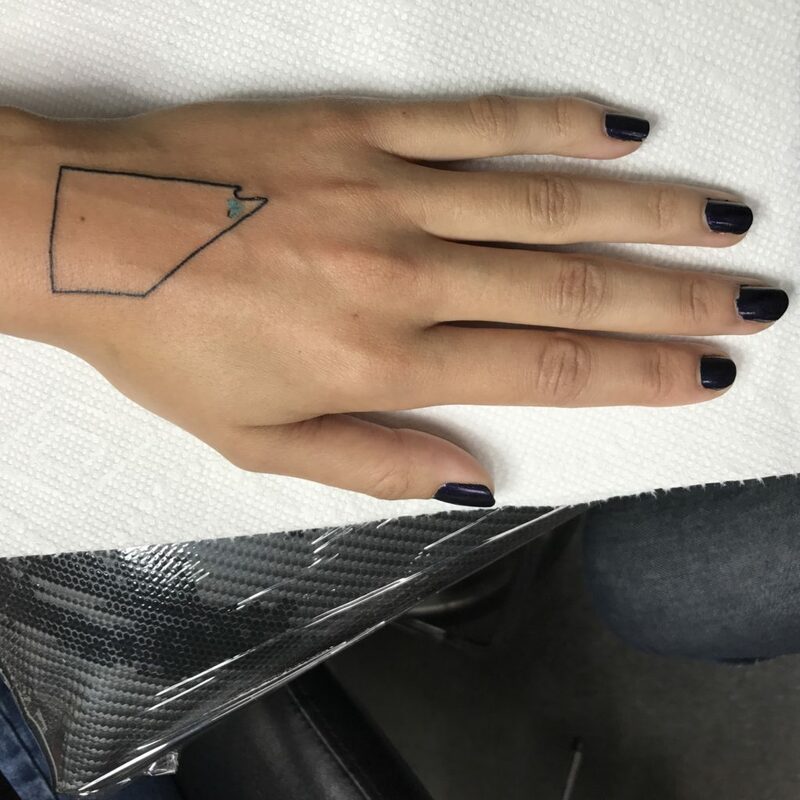 That day at the shop we decided to create a tattoo symbolizing LOVE for the victims and Las Vegas. 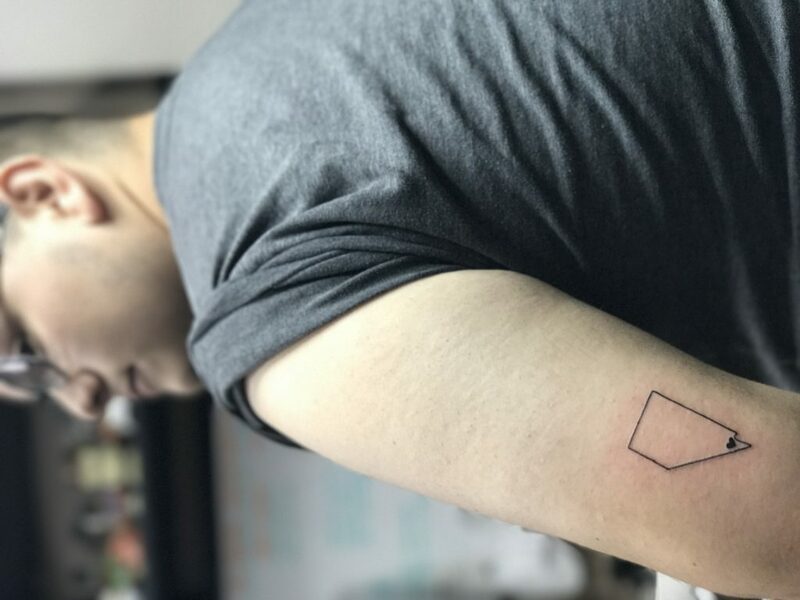 A symbol that represents, love, strength, and unity. 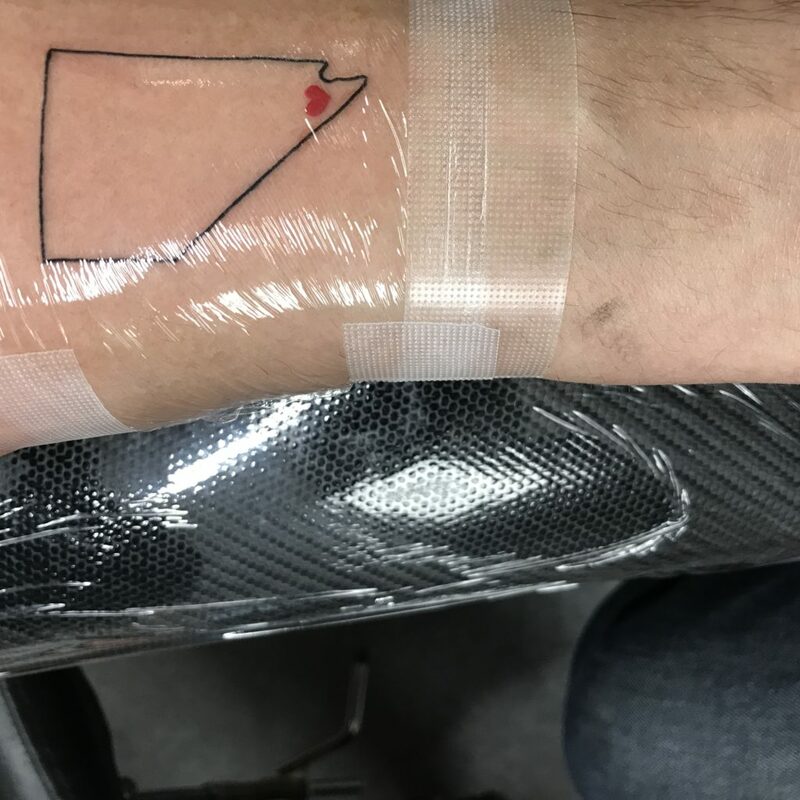 For $50, and as many people as we can possibly handle, myself and the other artists at Studio 21 would do the tattoo, and listen to the brave, kind, and courageous stories of that night, donating 100% of the proceeds to The Las Vegas Victims fund created by County Commissioner Steve Sisolak. I am very proud to say that we helped raise $17,540 for this fund but beyond that, it was a moment I could share with new and old faces that all shared one common thing. LOVE. Thank you to everyone who came through our shop. From the bottom of Studio 21’s heart to yours.